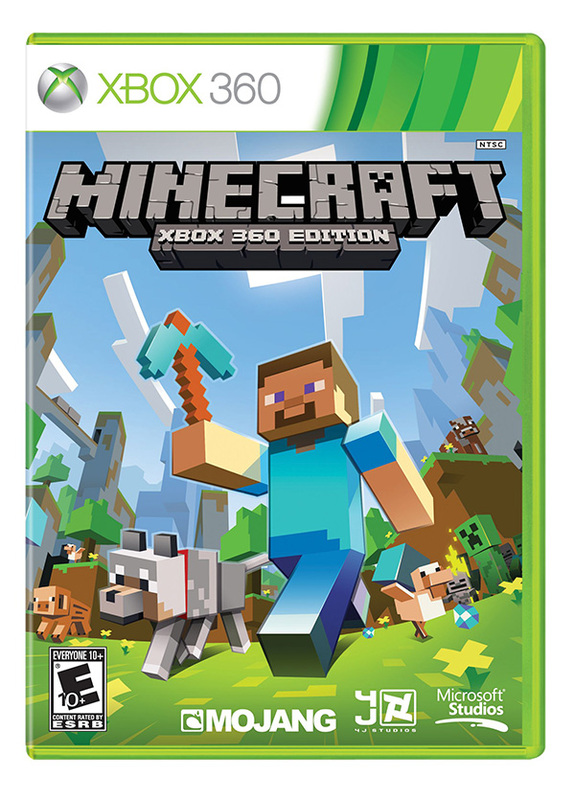 PlayXbla recently revealed that the Minecraft: Xbox 360 Edition is set to get a full retail disc release on April 30th in the US, which comes as great news to those who have missed out on the PC and XBLA versions of the game. The Xbox 360 retail disc will come with the same features and content in the current XBLA version, and will also include the content coming in the ninth title update. It will also have full multiplayer connectivity support between retail and digital versions, as well as access to the same ongoing updates as the XBLA version. It seems that now is the perfect time to join the blocked out world of survival and creation. With title update nine, players will be able to gather a group of friends and test their survival skills in The End. Your band of survivors will need to scrounge materials, eliminate numerous Endermen, and build the nether portal to the alternate dimension. Once there, your ultimate challenge awaits. Facing off against the Ender Dragon is no small feat, and will test your minecrafting skills to the limit. 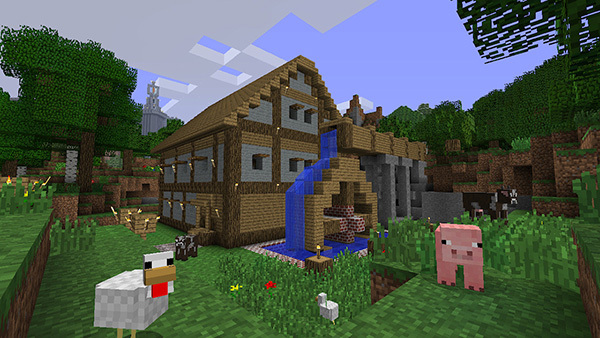 The Minecraft: Xbox 360 Edition End content is set to offer a different experience than previously offered on the PC. So, if you made the transition from PC to XBLA to explore with friends, then it should help that title update nine will provide new gameplay experiences on the Xbox 360. The Ender Dragon even exhales the XBLA exclusive Ender Acid breath. I also think that a steady stream of hundred dollar bills would have worked just as well, cause let’s face it, Minecraft is a money making phenomenon. The Minecraft: Xbox 360 Edition retail disc will set you back $19.99, and is scheduled to arrive in Australia, Hong Kong, India, New Zealand, Singapore and Taiwan in early June. Will you be picking up the retail disc, or are you already busy surviving in your own pixelated block heaven? Let us know in the comments below!